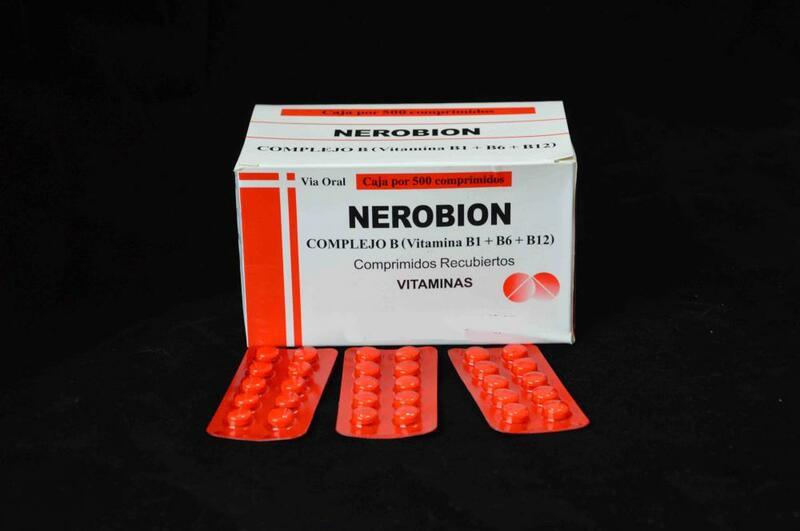 Complex Vitamin B Tablet is prescribed by many doctors and used by many individuals for an immediate boost in energy. These injections are most useful for fatigue caused due to nerve damage, diabetes, sciatica, tinnitus, effects of stress, chronic disease, B12 deficiency and a number of other conditions. Looking for ideal Complex Vitamin B Tablet Manufacturer & supplier ? We have a wide selection at great prices to help you get creative. All the Complex Vitamin B Tablet Multivitamins are quality guaranteed. We are China Origin Factory of Complex Vitamin B Tablet B1/B6/B12. If you have any question, please feel free to contact us.